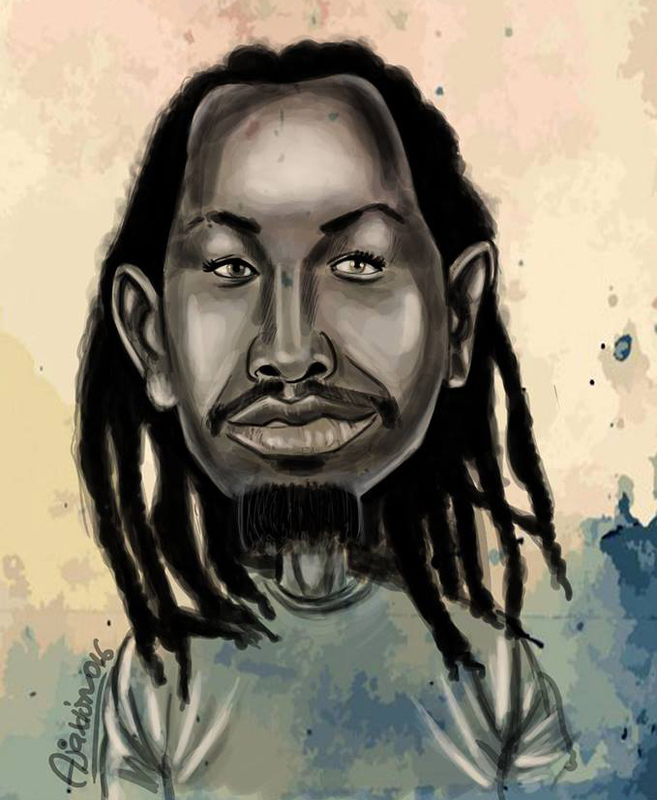 Ajax Nzeyimana is a Burundian cartoonist. He made his debut with cartoons for the weekly Iwacu in 2011. He studied at the artschool of Gitega. Later, at the Lumière University in Bujumbura at the faculty of Communication Sciences: audiovisual options and concepts, he discovered comics and cartoons in the course Mass Media. Drawing has always been his passion. In 2008 he won the first prize in the contest Bullez sans complexer, organized by the Centre Culturelle Français in Bujumbura. At the moment he is cartoonist for the magazine Jimbere and blogger at Yaga, a collective of Burundian bloggers. He won the first prize in the contest Croque ton histoire that was organized by Free Press Unlimited and Drawing the Times in 2017.